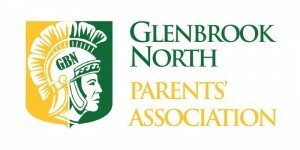 A very special thank you to the GBN Parents’ Association for helping to sponsor “A Night of Glenbrook Theater”. Their donation, in celebration of the Glenbrook Musical, will help to provide scholarships, technological tools, and innovation grants across District 225. Thank you GBN Parents’ Association!